He is the younger son of Charles, Prince of Wales, and Diana, Princess of Wales, and is sixth in the line of succession to the British throne. 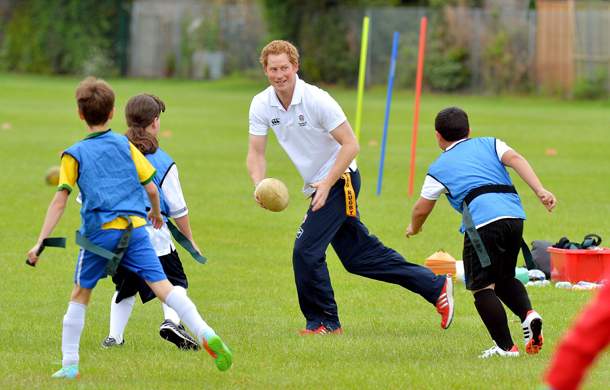 Prince Harry enjoys a game of touch Rugby with young children at the Inspire Suffolk centre for young people in Ipswich, Suffolk. At school, he excelled in sports, particularly polo and rugby union. 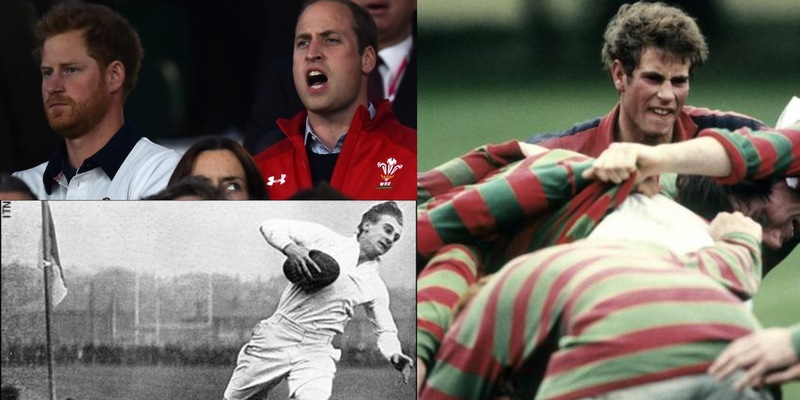 The Prince, who became an influential part of a number of rugby charities, then played a key role in the Rugby World Cup coming to England in 2015. One year later he was made the new patron of the RFU after Her Majesty The Queen stepped down from the position in 2016.